Original Drawings and Paintings by Jason Rafferty available for sale directly from the artist via the online store. 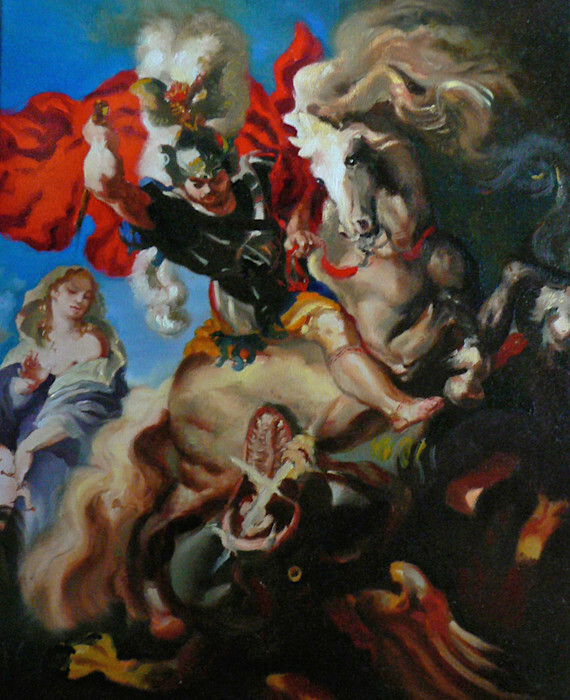 The original oil painting "St. George and the Dragon", after Peter Paul Rubens, by Jason Rafferty. "St. George and the Dragon" is an original oil painting after Peter Paul Rubens by Jason Rafferty. The media is oil on stretched canvas, and it measures 16x20". It was painted in Asheville, NC at the Cotton Mill Studios. 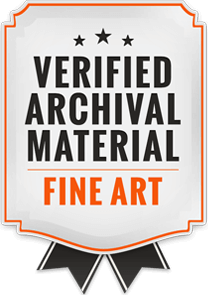 "I painted this study after the wonderful baroque painting 'St. George and the Dragon' by Peter Paul Rubens. Rubens is undoubtedly my favorite painter and I revel in studying the movement and brilliant detail of his artwork. This piece was developed over the course of a few ten-hour painting days over a weekend." 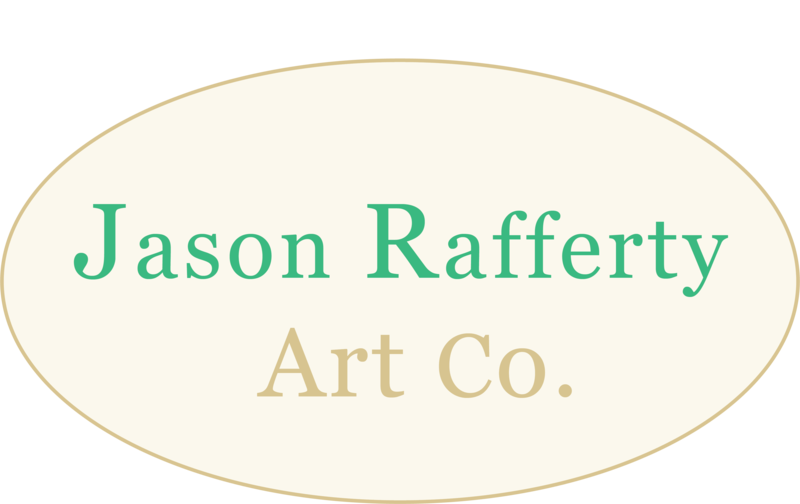 Original Drawings and Paintings by Fine Artist Jason Rafferty, based in Asheville, NC, US. 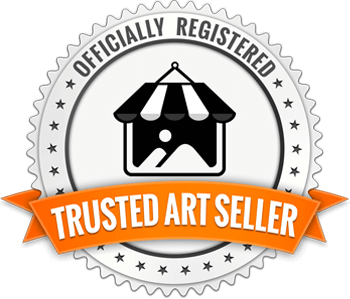 Landscape, Figurative art, Portraiture, Still Life, and Fantasy Artwork.